I offer daytime and evening sessions on different days in the week. Counselling sessions are on a weekly basis. 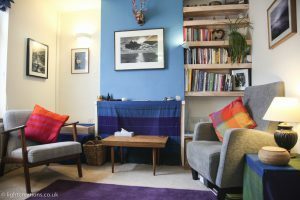 I have a designated counselling room in my house in Stroud, Gloucestershire where I see clients. The space is quiet and self contained and there is free parking close by. I also offer Skype sessions if you are unable to meet face to face. 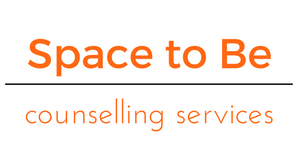 Each counselling session lasts 50 minutes. If you cancel a session, with less than 48 hours notice, you will be required to pay for the session. Sessions can be re-arranged if a weeks notice is given. My intention is to offer the best balance between consistency and flexibility. Are you affiliated with any private healthcare providers? I am a registered provider with Aviva healthcare and BUPA so if you have cover you may be able to claim for the sessions. Otherwise if your work or legal claim is paying my fee is £60 per session. 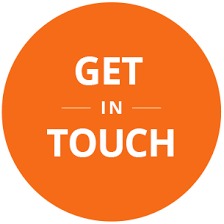 If you have any additional questions please do not hesitate to contact me via the contact page and I will be more than happy to discuss things through in more depth.